I'm trying to get rid of some of the gear I've accumulated over the years so I can afford to put down a security deposit on a new place. 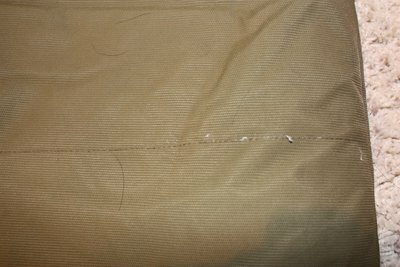 The vest is in really nice condition besides the snag on the back (pictured below). 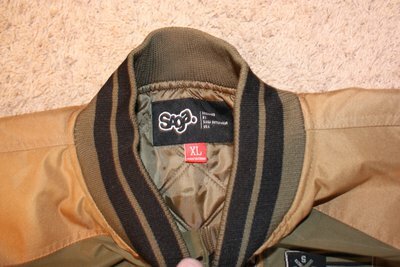 Great for throwing over hoodies when it isn't cold but has a slight chill in the air. 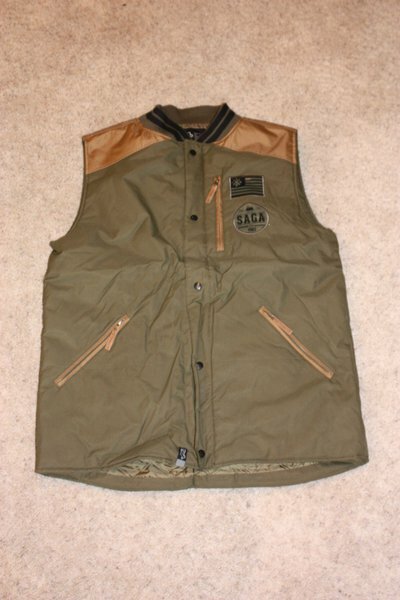 I would love to trade this vest for another vest size medium or large. Like new! Only wore these pants 2 times. Amazing condition. The watch is currently dead, so it needs new batteries. I didn't wear it that much. Still in really good condition. Color is teal. 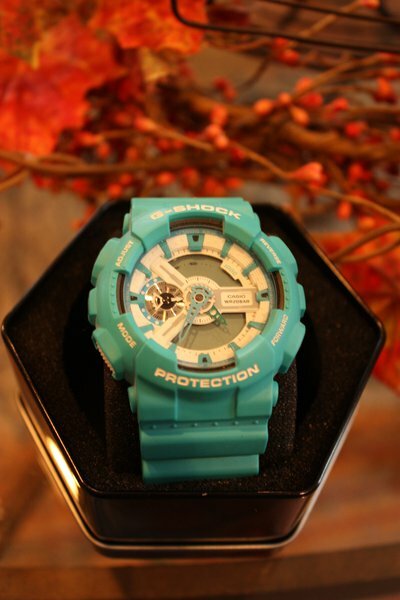 A pretty sweet watch. I'm interested in the Jiberish Hoodie. Is it still available? Lots of interest in the saga jacket and the saga camo pants!! 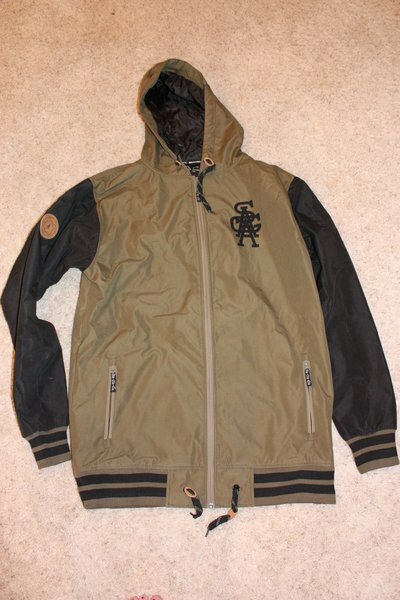 Red Saga jacket waiting to be shipped. Lots of interest on the camo pants still. 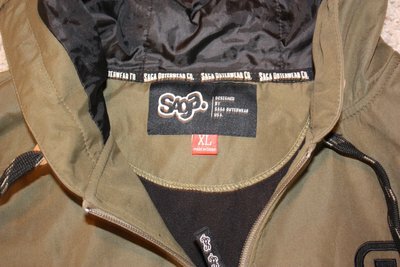 Still have the bdog jacket? nugeynuge Still have the bdog jacket? Saga pants are gone right? 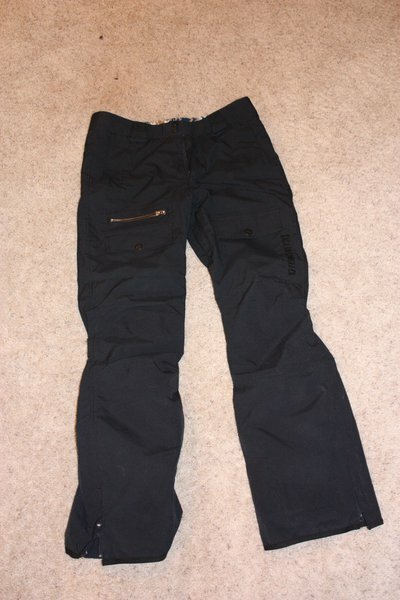 twinpride34 Saga pants are gone right? 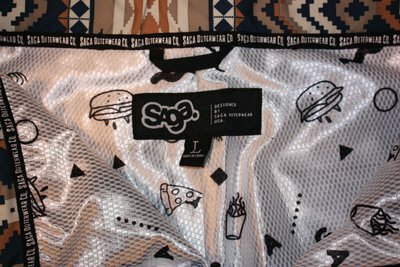 some interest in poly and slim pants!